Why Anti-Inflammatory Foods Should be a Part of Everyone's Diet? Why Anti-Inflammatory Foods Should be a Part of Everyone’s Diet? An anti-inflammatory diet is also known as a wellness diet. This diet is not intended to be a weight loss program in its true sense. It basically requires you to choose and select food items in a way that will ensure your body stays in a state of optimal health. Not only will an anti-inflammatory diet have an effect on the inflammatory processes going on in our body, it will also provide the minerals, vitamins, essential fatty acids, protective phytonutrients and dietary fiber that our body needs. A recent study that was conducted within Germany found that over 57.8% of the population seems to suffer from regular joint and musculoskeletal pain, as well as other accompanying symptoms. In some cases joint pain comes and goes, while in others it is more persistent, depending on the underlying cause. Regardless of the reason, this type of pain affects your mobility and overall quality of life. If you’re experiencing joint pain, you’re among millions of people who struggle with the same issue. Flexoplex is a joint pain supplement that is promised to protect, strengthen, and improve* the range of motion for joints. 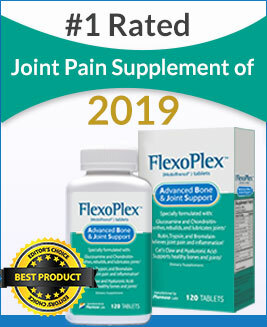 Formulated with all natural ingredients, Flexoplex is sold through an official product website that offers comprehensive information on this supplement. Back pain is a common problem, and most of us have experienced it (or will do so) at one point or another. Sometimes pain in your back comes and goes away easily, but in other instances it is persistent. 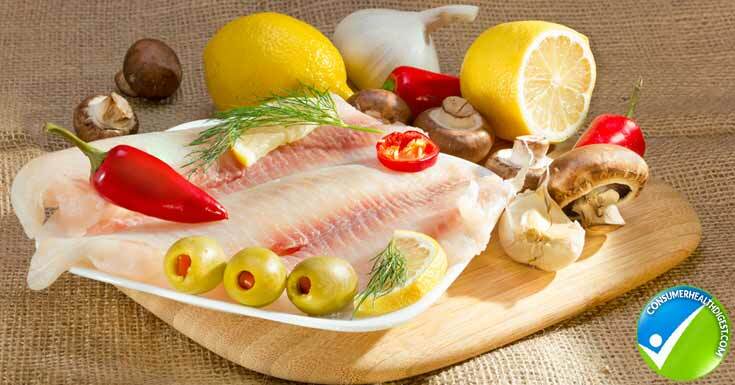 What diet is good for arthritis? As we grow older, our bones naturally weaken. Even if you are eating healthy foods or doing regular exercise, you are still vulnerable to several bone-related problems. A usual complain that most of you are already suffering is joint pain, or let us be more specific: arthritis. What is the best supplement for joints? Joint pain is most often a result of diseases such as osteoarthritis (OA), rheumatoid arthritis (RA), and other conditions affecting the joints. According to the Centers for Disease Control and Prevention (CDC), approximately 22,7% of people in the U.S. were told by a doctor to have some form of arthritis. Why People Need to Eat Anti-Inflammatory Foods? Research has proven that chronic inflammation can be a cause of many serious illnesses that affect our body. Russell Greenfield, MD says, “It’s very clear that inflammation plays a role much more than we thought with respect to certain maladies”. These include heart diseases, many cancers, Alzheimer’s disease, arthritis and others. Just like when we hurt our skin there is redness, heat, pain, and swelling, a similar healing process takes place inside our body too. So inflammation is the cornerstone of the body’s healing response. Bringing inflammatory cells to a site of injury enables that injured part to receive nourishment and directs immune activity to its target. This inflammation is helpful for a certain period of time but when it becomes prolonged it cannot serve its purpose and instead starts to harm the body and cause illness. There are many factors which promote such harmful inflammatory processes inside our body. These include stress, lack of exercise, the genetic makeup of the body and exposure to various toxins (like second-hand cigarette smoke). The biggest contributing factor, however, is the dietary choices that we make. Special food substances can contribute to inflammation and certain food items can act as anti-inflammatory agents. Anti-Inflammatory Diets: What Do You Eat? Most adults need 2000 to 3000 calories per day. Of this 40% should be from carbohydrates, 30% from fat and 30% from protein. Eat a majority of less-refined, less processed carbohydrates with a low glycemic index. This means that you should eat food with less wheat flour and sugar like bread and packaged snacks or containing high fructose syrup. Also, you should eat more whole grains such as brown rice and bulgur wheat along with beans, squashes and sweet potatoes. You should reduce your intake of saturated fat products like butter, cream, high fat cheese, unskinned chicken, fatty meals, and products with palm kernel oil. Try to use extra virgin olive oil for cooking and avoid using regular safflower and sunflower oils, corn oil, cottonseed oil, and mixed vegetable oils. Include avocados and nuts like walnuts in your diet or butter made from these nuts. 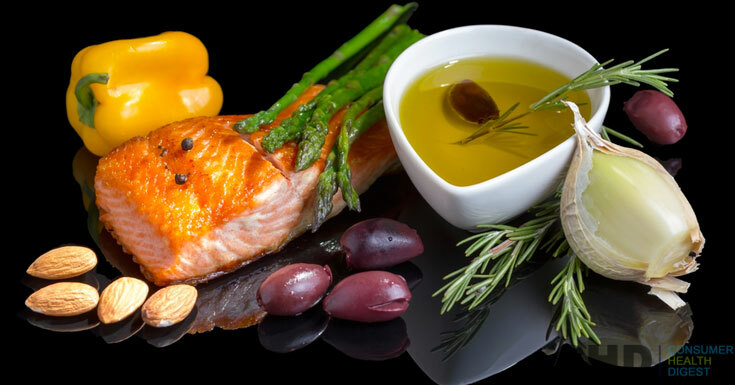 Eat salmon, sardines, herring, black cod, hemp seeds and flax seeds to obtain omega 3 fatty acids. Decrease your animal protein consumption except for fish, yogurt, and natural cheese. Also, eat more vegetable protein from beans like soya beans. Consume cereals to include fiber in your diet and eat fruits from the complete color spectrum for phytonutrients. You can combine healthy food with a pain supplement to get quick relief from joint pain conditions. Take a quick scan of the best joint pain supplements to find the most suitable and effective supplement. Cruciferous Vegetables: This group of food items includes cabbage, broccoli, cauliflower or kale. They are loaded with antioxidants and this way they help curb the process of inflammation going on in our body. They act as natural detoxifying agents helping our body get rid of harmful waste substances. Extra Virgin Olive Oil: Adopted from the Mediterranean diet, this substance serves as the secret to longevity. It provides a good dose of healthy fats which can help ward off inflammation and hence lower the risk of diseases like asthma or arthritis as well as acting as protecting our heart and blood vessels. Blue Berries: These berries not only help reduce inflammation but also protect the brain from aging and helps prevent diseases like cancer and dementia. Turmeric: This spice is well known in Asia for its natural anti-inflammatory effects. It contains a substance called curcumin which is supposed to have the same effect as over the counter pain killer. It helps relieve pain and inflammation when rubbed over wounds as well. Sweet Potato: This food item is a good source of complex carbohydrates, fiber, beta-carotene, manganese as well as Vitamin B6 and Vitamin C. This rich cocktail of nutrients also helps fight inflammation in our body effectively. You are what you eat. And the food that you consume not only serves the purpose of providing nourishment but also keeps your body healthy. Eating a balanced and healthy diet will help ward off more diseases than you can possibly understand. You can also combine a dietary supplement along with balanced food. Synthovial Seven is a joint pain relief supplement which might keep your joints healthy.